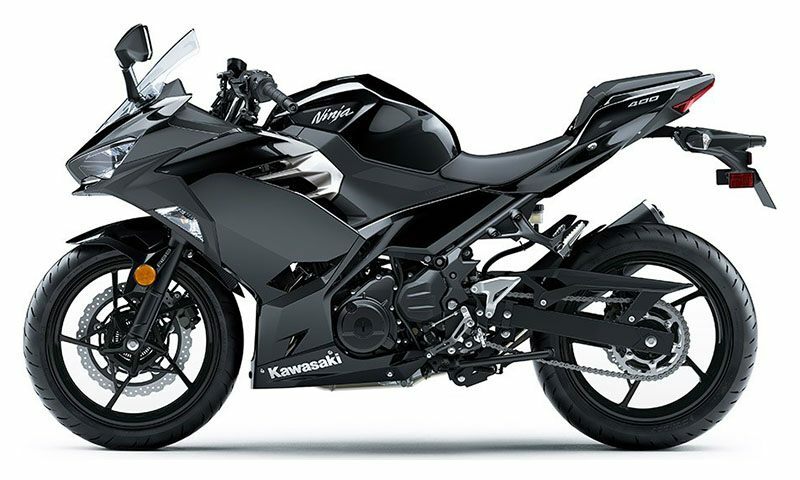 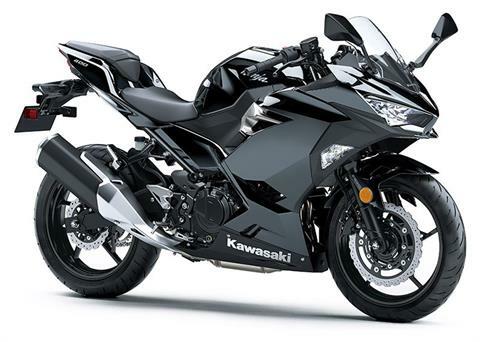 Check out Promotions and Specials to see about Kawasaki’s Go Green Sales Event! And our Military Customer $250.00 discount! 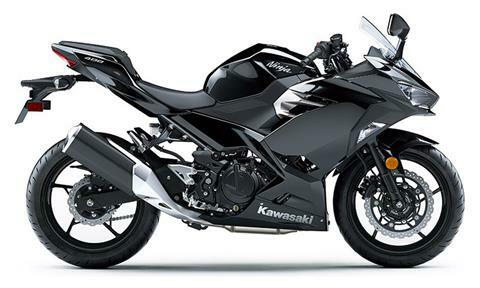 SETTING A NEW STANDARD FOR EVERYDAY EPIC SPORT RIDING!